Instant banking has carved a comfortable space for the urban user. The fact that you can access your account through your smartphone and make seamless transactions in split seconds has thrown open newer avenues in banking technology. The next game changer to make a stint on the global banking platform is advanced robotic technology, destined to score high in terms of performance and business propulsion. Robots are definitively poised to enter into the foray of mainstream banking. High on speed, they can not only increase productivity but also provide round-the-clock services. Agreed that till some time ago, robots as entities seemed perfectly existential in a movie like 'Transformers'. Today, however, robotic technology has arrived on the world scene, having been capacitated to perform myriad tasks with effectiveness and near precision. They are stepping right out of science fiction into our everyday world. Although globally robots have yet to pave their way into futuristically planned banks, the vision is beginning to gain momentum. Alderban electronics manufactured a bipedal robot called Nao, who has been employed by Tokyo-Mitsubishi UFJ, one of Japan’s largest banks. This two feet tall robot is capable of attending to inquiries about what should someone do upon losing their credit card or how to open one’s bank account. It still has a long road to travel when it comes to being fluent in conversing and the exactness of its voice recognition software. But Nao is also equipped to understand customer emotions. Nao uses image analysis to assess your moods and generates greetings by appropriate modulation and inflections in tone through facial recognition software. Aldebaran’s Pepper created for SoftBank Mobile and Romeo are other cute robots designed for task-specific executions. 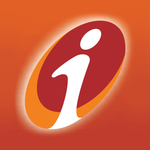 In India, ICICI Bank has launched Smart Vault. It is an advanced, first-of-its-kind locker in India that is designed to bring human intervention to a minimum. Smart Vault is a progressive breakthrough in the way banking technology is being implemented in the country. Users can access their locker at any time of the day or night and even on bank holidays. Powered with robust multi-level security measures, it utilises a robotic arm to fetch your locker from a secure vault using Radio Frequency Identification (RFID). 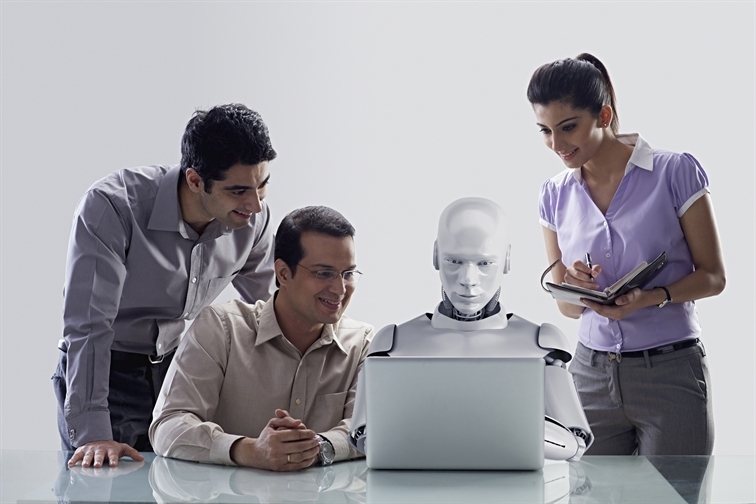 But convenience aside, use of robotic technology also offers a competitive working environment. Cognizant, an IT and consulting firm conducted a study about the impact digital technology has made in the work environs of human workers. Interestingly, 26 percent of the banking respondents said front office and customer-interacting automation contributed to a good 15 percent cost savings annually. Also, the process flow has become standardised, error rates have reduced and there is a decreased dependency on multiple processes to execute a task. For users, assurance of safety and security is of paramount importance. Look at Smart Vault itself. The system uses multi-level security checks with Debit Card swipe, ATM PIN authentication, unbreakable lock system and also an option of using an additional personal lock. The future seems to be highly promising. Robotic Process Automation or what Andrew Burgess, an outsourcing advisor, calls “robotic software agents”, does not depend on arms and legs but has a powerful impact when it comes to repetitive processes that are rules-based and frequent. Banks can entertain queries all through the day and night using this Robotic Process Automation, which will in effect prove to be considerably economic than remunerating an employee. 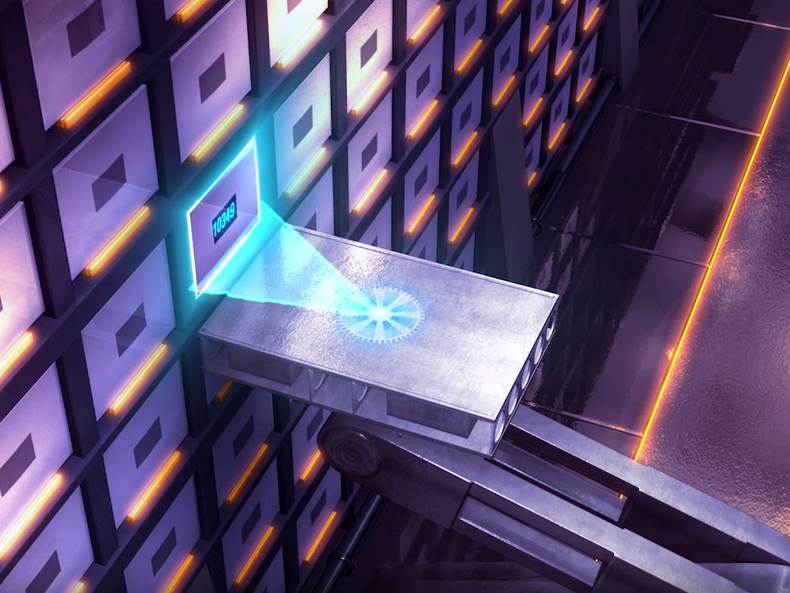 Cloud roboting, along the lines of cloud computing, can make high-speed operations as it will give the robot access to vast amount of virtual data storage. They are not subject to the restrictions that inbuilt storage brings thus making performances faster. With the rapid surge in application-related data acquisition, every customer’s experience can be more than personalised. Like your smartphone sends you reminders, the next time you walk into a bank, you might be greeted with a mechanised tone, “Sir, is it not your birthday today? Happy Birthday! How may I assist you?"